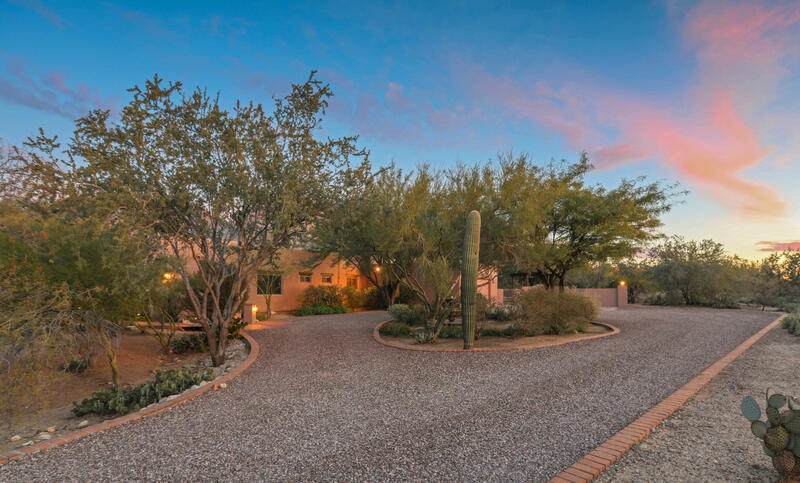 All Oro Valley Heights (1-45) homes currently listed for sale in Tucson as of 04/23/2019 are shown below. You can change the search criteria at any time by pressing the 'Change Search' button below. "Embrace the spirit of the Southwest in this distinctive 2,519 SF home privately situated on 1.25-acre lot in the Oro Valley CC community. The serene resort-like setting offers Catalina Mountain views, lush lawn, potted flowers, vine draped southeast facing covered patio, sparkling pool & spa and separate ramada. The circular driveway with peaceful fountain welcomes you into the sophisticated elegance three- bedroom, two-bath home with Formal living/dining room and separate family room. The charm"